New Video Explores 'The Conjuring' Universe Timeline and Where 'The Nun' Fits In - Horror News Network - The Horror News You Need! Have you ever wondered when each film takes place in The Conjuring film universe? If so, Warner Brothers Pictures has provided all the information you need in the new featurette designed to promote the latest entry in the franchise, The Nun. 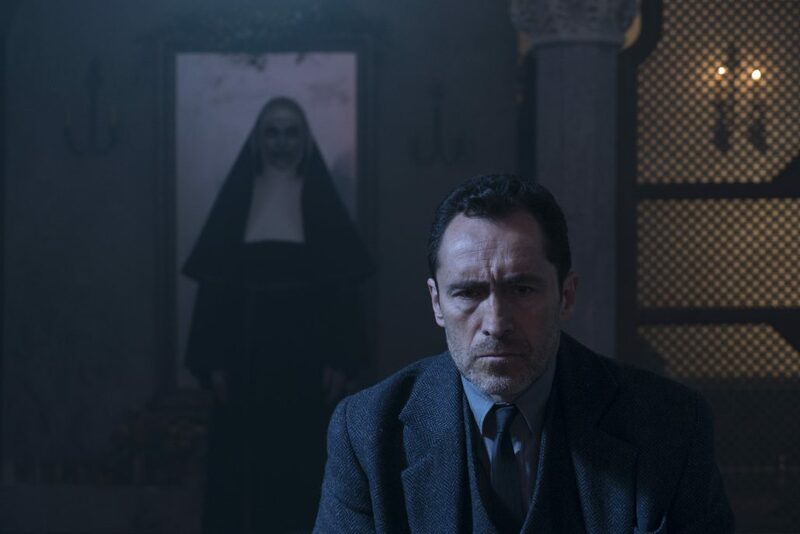 It appears that the Nun takes place in 1952, almost twenty years before the events that occurred in the original The Conjuring film and the later prequels involving Annabelle. The runaway promotion train has been building for months for The Nun, with all the gimmicks that would make William Castle proud including a video telling viewers to watch all the way to the end (with no pay-off other than the date of release) and a recently banned youtube video that scared the pants off of a few concerned citizens. There is no truth to the rumor that theaters will be offering every audience member a life insurance policy just in case they die of fright watching The Nun, but there are a few weeks left before the film hits theaters. Check out the video below and be sure to come back to Horrror News Network for our annual Fall Horror Movie Preview in early September.